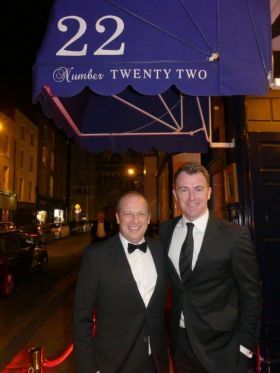 Ivan Beacom and Dermot Lee (Aer Lingus) will be sporting an all new look tonight at the ITIA Awards. Aer Lingus launched their new livery and brand refresh last week in Dublin to the trade and media. So we are expecting great things tonight Dermot and Ivan. Could it be white suits with a slick green lapel?